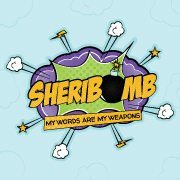 Sheri Bomb has been writing in various forms of published and online media since 2008. 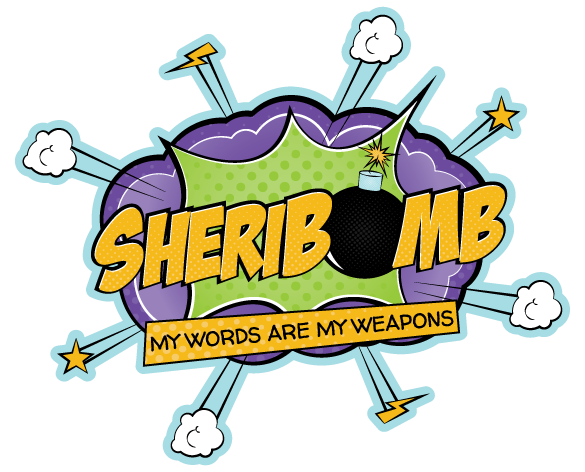 Her words are her weapons and through a combination of magazine contributions and her blog, Sheri Bomb chronicles one girl’s love of Kustom Kulture, Rockabilly, Western, Vintage, Retro, Hot Rod, Atomica and 1930s to 1950s era pin up, fashion, music, style, lifestyle, décor and cars. Sheri Bomb has led a life immersed in the Rockabilly/Kustom Kulture lifestyle and her passion and commitment to this culture has seen her involved in many of Queensland’s biggest car shows, music events and Rockabilly festivals including the annual Wintersun, Greazefest, Garterbelts & Gasoline and Cooly Rocks On festivals. If not, feel free to shoot me an email and give me a heads up on what I’m missing out on or even better, surprise me with a package! 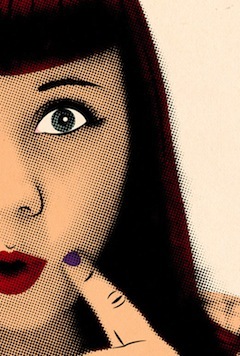 Put a smile on my face and it’s almost impossible for me to resist dropping your name.